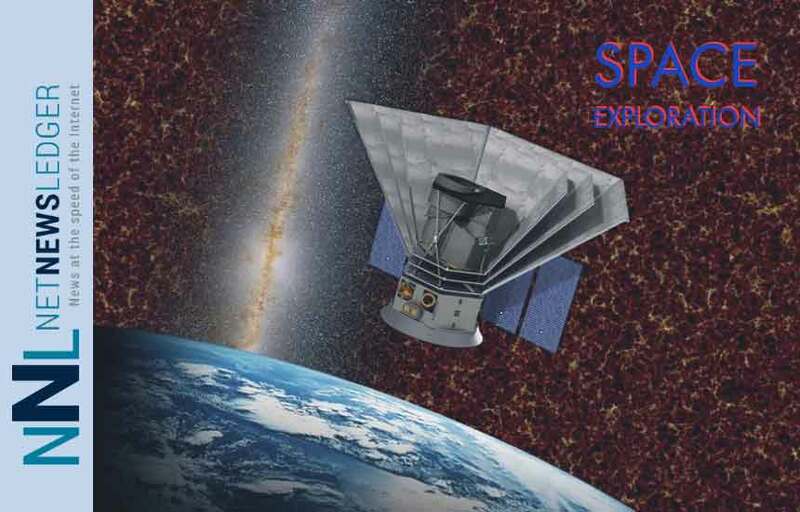 HOUSTON – TECH – NASA has selected a new space mission that will help astronomers understand both how our universe evolved and how common are the ingredients for life in our galaxy’s planetary systems. Every six months, SPHEREx will survey the entire sky using technologies adapted from Earth satellites and Mars spacecraft. The mission will create a map of the entire sky in 96 different colour bands, far exceeding the colour resolution of previous all-sky maps. It also will identify targets for more detailed study by future missions, such as NASA’s James Webb Space Telescope and Wide Field Infrared Survey Telescope. Ball Aerospace in Broomfield, Colorado, will provide the SPHEREx spacecraft and mission integration. The Korea Astronomy & Space Science Institute in Daejeon, Republic of Korea, will contribute test equipment and scientific analysis.